So you are thinking about getting some steps for your dog? then you are in the right place. In this article we will talk about why you might want to get steps for your dog, what they can be used for, the different types of dogs steps on the market and provide some reviews and recommendations of some steps we think you might like. Although there are different types of dog steps for different needs our best choice award goes to the Zinus Foam Dog Steps. 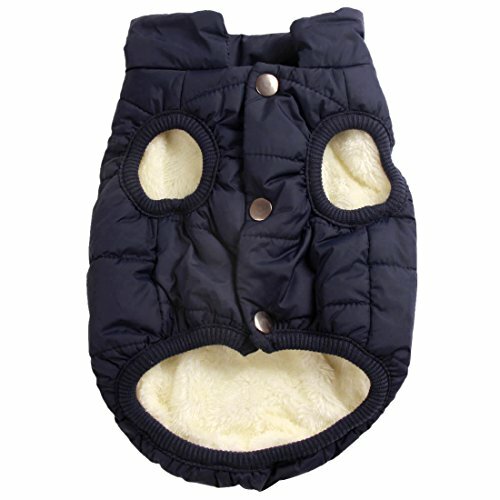 They are made from high-density foam, is safe for your dog, lightweight, and easy to clean. You can read our extened review here. Why Get Steps For Your Dog? Does My Dog Need Steps? What Can Dog Steps Be Used For? What To Look For In A Set Of Steps For Small Dogs? Why You Might Want To Get Steps For Your Dog? 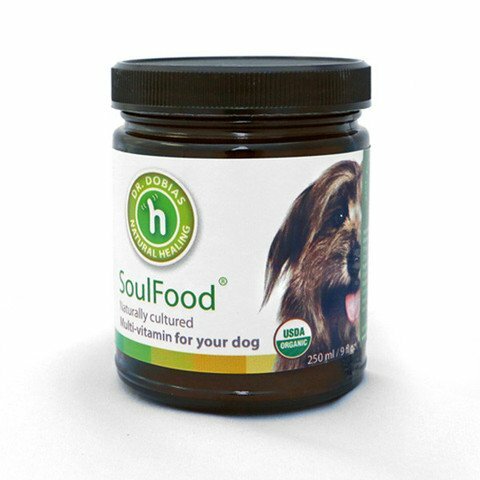 Have you noticed that your usually energetic dog has become sluggish. They no longer jump on the couch when you call them. Instead, they just amble around, sit on the carpet and gaze at you longingly. They no longer seem to be in a hurry to go places. At first, you thought they just didn’t want to get in the car, and you had to carry them. Slowly by slowly, this has become the norm. If they’re a big dog, you recognize that it has become a challenge to carry them around. This can be absolutely heartbreaking to have to go through. If you are facing such a situation, then it might be time to get your dog a set of dog steps. 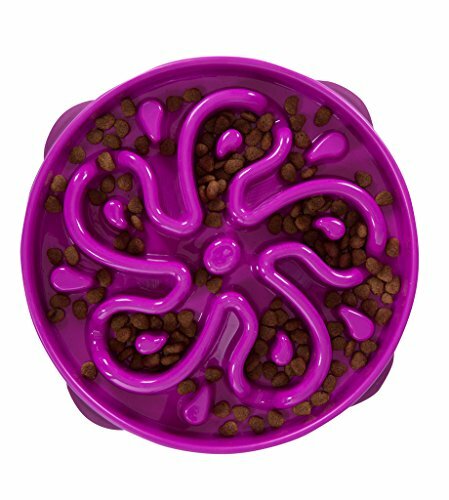 These work best with dogs that are already familiar with using steps or stairs. Before you get yourself a set, ensure that your dog is physically capable of handling them. Your furry joy machine may not have had the chance to acquaint themselves with stairs. Some dogs learn naturally, others have to be taught. In such a situation, take the time to teach them how to use the steps. Whatever you do, don’t force them. If they are afraid of using the steps, use treats to get them to go up and down the steps. There are a variety of reasons why your dog would need steps. Each dog faces different issues and may require different solutions. Below we will talk about the variety of reasons why you might need to get steps for your dog. Your dog is getting old. Your dog has an injury. Your dog may now be coming into their twilight years. This means they also start to become sluggish. They don’t jump around as much as they used to and certain movements and activities become difficult. Jumping up not he bed or couch, or even getting into the car becomes a problem. Arthritis affects dogs in the same way it affects humans. In dogs, the joints most affected are the shoulders, elbows, knees and hips. This can cause your dog to have trouble jumping or walking, and can even become painful. Jumping unnecessarily can cause the disease to progress faster as the tendons wear down even more. Yes, there are small dogs with a big fight in them. That doesn’t mean they are able to jump up and reach the places they want to even if they keep trying and trying. But this doesn’t mean they should. The risk of injury increases each time they have to jump unnecessarily. Dogs with long backs and short legs, such as Corgis and Bassett Hounds, are at risk of developing spinal complications. Ruptured disks can also occur due to continued jumping from elevated places. You might also want your puppies to be able to join you on the couch and leave as they please. Since they are still young and developing, a lot of jumping up and down can actually cause significant injury. It can also increase the risk of the puppy developing arthritis as they age. Hard landing can be particularly difficult to the joints. The good thing is, training puppies to use steps will require minimal effort. And there is also the possibility that because of their small size they may not be able to jump up or get where they want to go. Your dog may be injured for a variety of reasons. That doesn’t mean that they won’t try to do what they have been doing before. Common injuries include sprains to the shoulders and legs, injuries to the foot pad and broken toenails. If they are used to jumping up on the sofa or bed then unless the injury is extremely serious they will continue to try. Instead of aggravating the injury, a little help, in the form of steps, might go a long way in aiding recovery. Climbing up on the sofa. Joining you on the bed. Entering and exiting the home. Getting in and out of a car. If you feel your dog is suffering from some mobility issues then some dogs might be a good idea. It will allow them to join you on the sofa or on the bed if this is permitted in your house. It will also help them to get into and out of the house if necessary and also allow them to easily get into the car when going out got a drive. There are many different types of dog steps, built in different sizes and with different materials. Each of these has their own features which each kind suitable for a specific need. They usually come in two different types – Soft, easy to move steps and more sturdy steps suitable for outside use. The soft kind of steps usually have 2 steps and would be used with your sofa and your bed and are usually made from a soft light-weight material. The stronger, more sturdy type would be better suited to use outside, maybe for entering and exiting a vehicle and are generally made from, plastic or metal. There are steps made from cardboard, but these have raised concerns among animal safety practitioners. 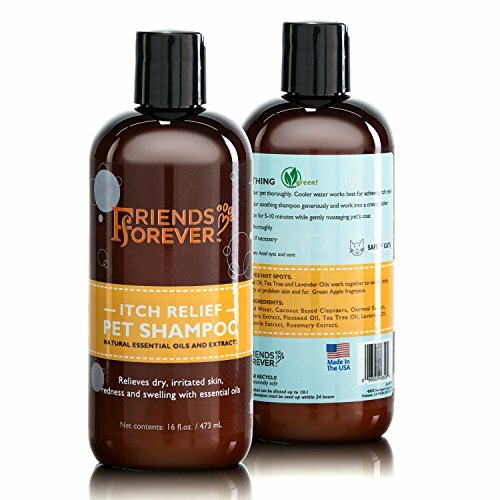 These are only advisable for the lighter dog breeds or puppies. There are commercial models of cardboard steps that have been strengthened and they are slightly cheaper than those built using other materials but we would not recommend these as they are not as safe and will not last anywhere near as long. It’ll end up costing you more in the long run. Other dog steps have been built with dual functionality. They can function as both steps and ramps. These can come in handy if you have several dogs with different mobility issues. They cost slightly more than the single function dog steps but the extra price may be worth it if you get a lot of use out of them. You can also get steps that are built to be used specifically with your car. These can be mounted either to the rear bumper or can be standalone to enter the front or back seats. When not in use, you need to fold them down for easy storage either in the car or your home. You’ll find steps in a variety of designs, colours, and materials. Some of the more stylish foam steps come with upholstery that is easily machine-washable and upgradable. 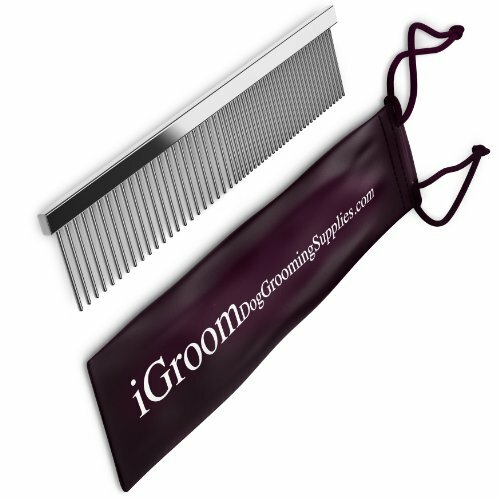 The plain ones are easier to wipe down and are best suited for outdoor use. What To Look For In A Set Of Dog Steps? Before you buy your dog steps, it is important to know exactly what you are ordering and if it is the right fit for your dog. Ensure that you have your dog’s measurements and those of the furniture, beds, car and other raised surfaces that your dog loves jumping onto. Picking the wrong type may actually end up making it more difficult for your dog to access what they need and you’ll have to either return the steps or have wasted your money. The width of the steps is also very important. Even if your dog is small or injured they can still have energetic bursts of energy and you don’t want to fall off. Also, they might see the steps as something to play on so the wider the better as this will lead to less chance of any accidents and injury. The type of material used to make the steps is also something you need to consider. Before buying steps for your dog make sure that they can safely handle the weight of your dog. A set of steps made of foam may be ok for a small dog to be used indoors but the same cannot be said for big dog breeds. A big dog might simply crush the steps or even use them as a toy. For larger dogs, you’ll need steps made of plastic, metal, or wood. They are much easier to clean and maintain, especially if you plan to use them outdoors. Some of the steps usually come with a variety of safety features. These include rubber grips at the bottom to ensure that the steps are held firmly in place when in use. They may also be carpeted. Some come with side rails to prevent the dog from falling off the sides while trying to climb the steps. 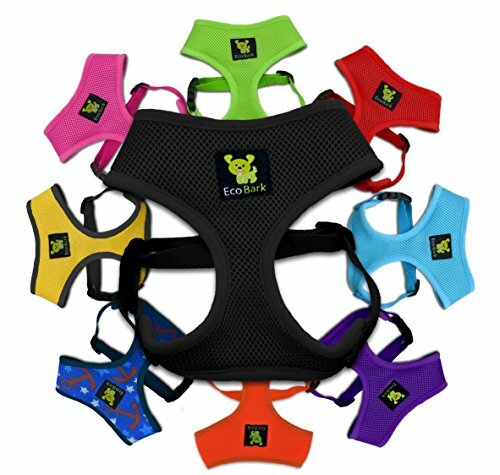 The Zinus Dog Steps are made from a high-density quality foam meaning they are both sturdy and safe for your dog. One of the best features of this product is the range of sizes it comes in. This gives you a lot of flexibility in choosing the right steps for the needs of your dogs. They come in 5 different sizes and range from a choice of 2 to 4 steps meaning they would be suitable for a variety of needs such as a low sofa or a high standing bed. These steps are easy to assemble and due to the lightweight foam is also easy to move around the home. They also have a removable cover allowing you to easily clean the steps when necessary. X-Small (2 steps) – 13″ total height, 17″ wide, 7″ steps. Small (3 steps) – 15″ total height, 18″ wide, 7″ steps. Medium (3 steps) – 18″ total height, 18″ wide, 7″ steps. Large (4 steps) – 22″ total height, 18″ wide, 7″ steps. X-Large (4 steps) – 24″ total height, 21″ wide, 7″ steps. These dog steps have an Amazon rating of 4.4 out of 5 stars and you can read the reviews for yourself here. 5 sizes with a choice of 2 to 5 steps. The Solvit Dog Steps are made from light-weight but sturdy plastic and have a foldable leg allowing for easy storage and transportation. They have a weight of only 5lbs but can carry the weight of a dog up to 120lbs. The size of the individual steps make these stairs ideal for smaller dogs and have a fabric tread giving your dog an extra bit of comfort. The steps are designed with a side rail and non-slip feet helping your dog to feel confident and secure when using them. Dimensions of steps: 24″ (length), 16″ (width), 19.5″ (height). Dimensions of individual step: 5″ (depth), 13″ (width), 4.7″ (height). These dog steps have an Amazon rating of 4.1 out of 5 from over 6000 customers and you can read their reviews of these steps here. 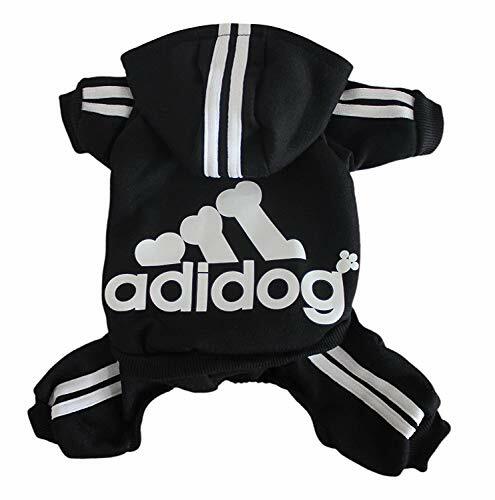 Specifically designed for smaller dogs. We’ve included the Solvit Wooden Dog Steps in our recommendation dues to it’s sturdy and stylish design. It is constructed with wood and has carpeted steps with a walnut stain. Due to its sturdy construction, it can carry dogs up to 150lb. These stairs also have side rails and carpeted steps giving your dog some extra confidence and comfort when climbing the steps. As with the Solvit plastic steps it has a foldable support leg allowing for easy storage and transportation. Dimensions of steps: 24″ (length), 16″ (width), 20″ (height). Dimensions of individual step: 6″ (depth), 15″ (width), 4.75″ (height). The Solvit Wooden Dog Steps have an Amazon rating of 4.1 out of 5 stars and you can read the reviews for yourself here. If you have a larger budget and are looking for something a bit more stylish then these Wooden Dog Steps might be a nice option for you. It has a beautiful cherry red coloring and is made to a furniture-grade standard. It has removable and washable carpet treads for easy cleaning and also comes with some storage space in the top step. Dimensions: 15.5″ (length), 18″ (width), 14.5″ (height). These steps have an Amazon rating of 4.6 out of 5 stars and you can read the reviews for yourself here. Removable and washable carpet treads.